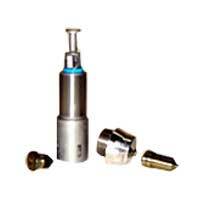 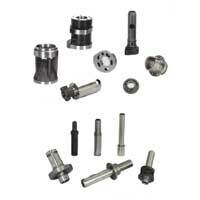 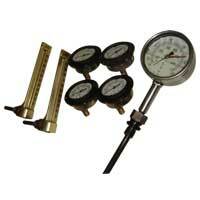 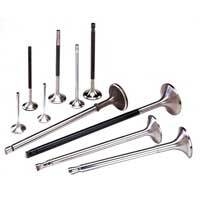 Avail the most immaculate array of Precision Engine Products that possess no alternative in the entire global market. 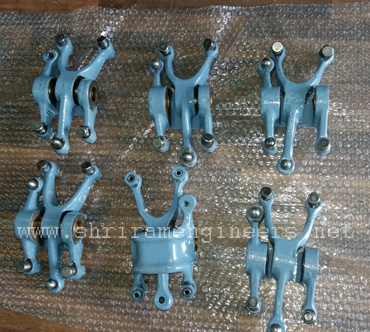 The products ensures Fuel Injection Parts, Cylinder Liners, Cast Iron Parts, Marine Engine Parts, EX Valves, Valve Guides, Cylinder Pistons, Crankshaft Bearings, Turbocharger Bearings, Inlet & Exhaust Valves, Valve Seat Inserts, Compressor Spares, Piston Pins, Rocker Arms and Pressure Gauges. 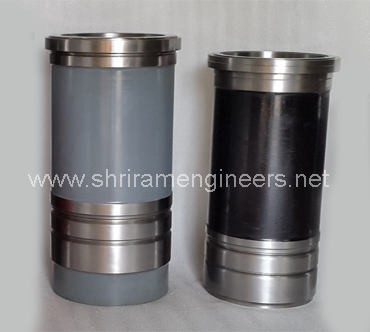 In addition to this, we also deal in Compressor Spares, Crankshafts, Camshafts, Cylinder Heads/Covers, Governors, Turbo Chargers, Connecting Rods and many more. 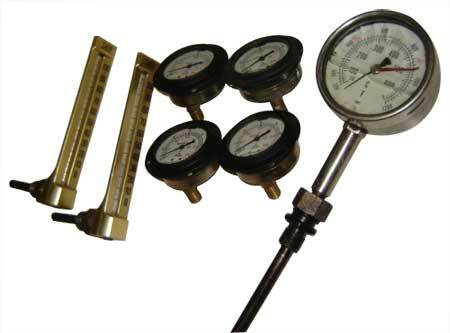 The products, offered by us, comply with the universally accepted quality standards. Shri Ram Engineers is identified as one of the celebrated Precision Engine Products Manufacturers & Exporters from India. 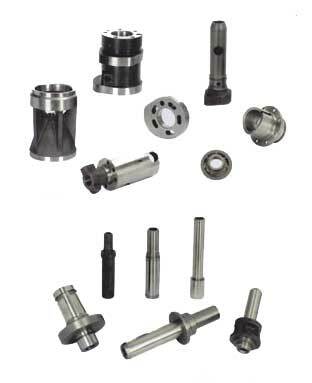 The use of optimum quality materials in the manufacturing makes our Precision Engine Products highly durable, robust construction and resistance to adverse conditions. 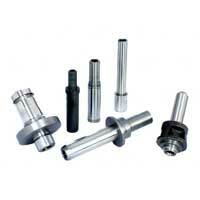 The products are available in varied specifications meeting the requirements of the clients. 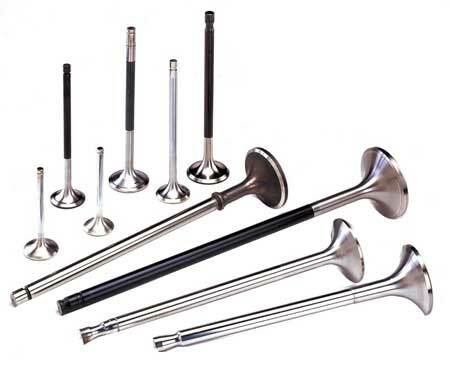 Additionally, customers are eased with the availability of the Precision Engine Products at the most affordable prices and within the stipulated timeframe. 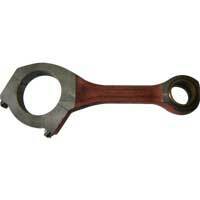 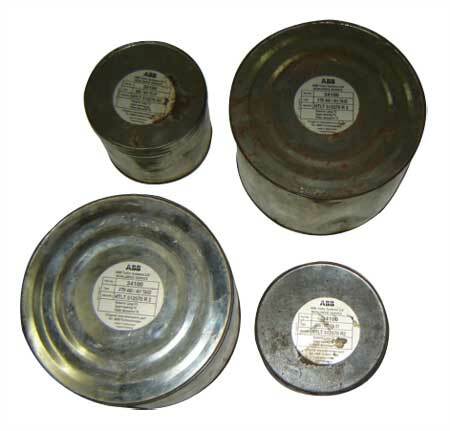 Cast Iron Parts are the prime manufacturing product of our offered range. 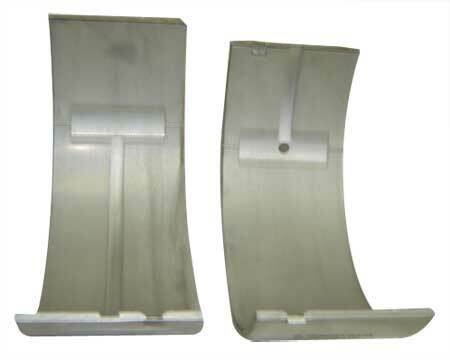 Being one of the reliable manufacturer and exporter of Cast Iron Parts, we realize, what our presence meant in the market. 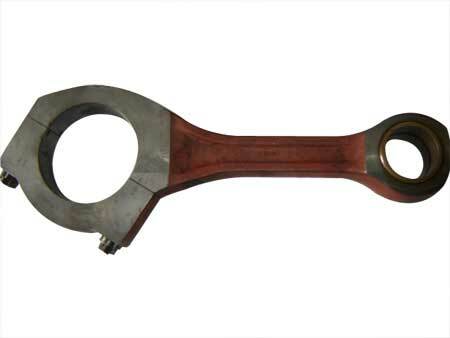 We are identified as one of the largest stockiest of Marine Engine Parts in the country. 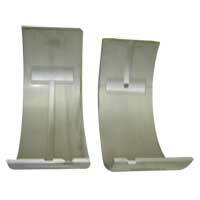 We offer brand new parts as well as used or reconditioned parts as per the requirements of the clients. 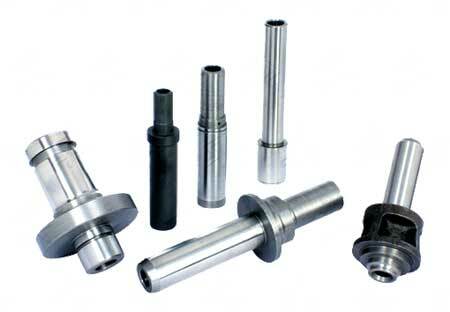 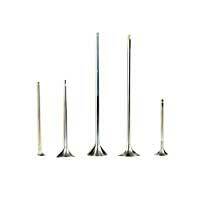 Based on that, we are enlisted among the leading Suppliers of Marine Engine Parts. 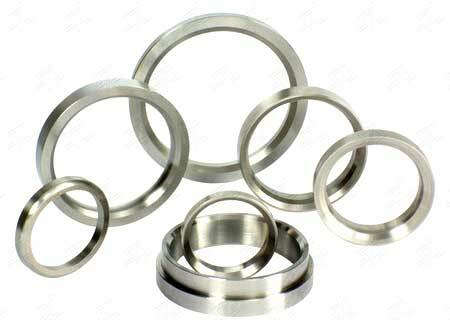 Crankshaft Bearings, traded by us, are made from the supreme quality raw material, which ensures their durability in long run. 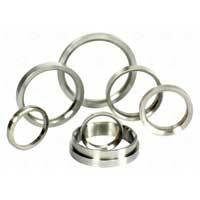 We are reckoned in the markets for the trading of Crankshaft Bearings in accordance to the international standards of quality.